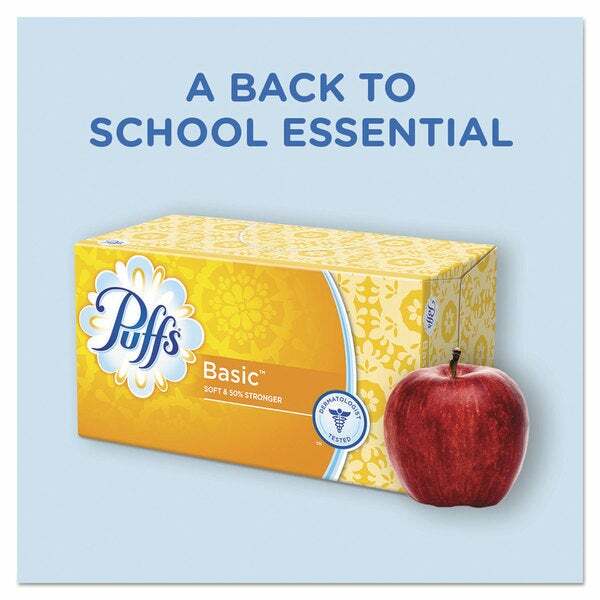 Put your best face forward with Puffs Basic Facial Tissues. 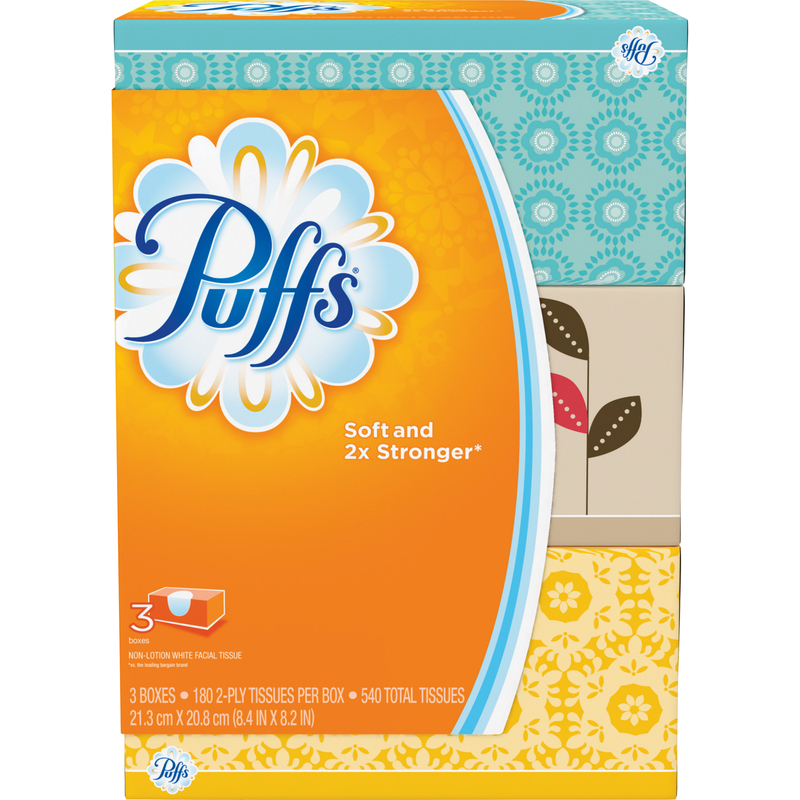 Puffs Basic Tissues have air-fluffed pillows for a more cushiony feel. 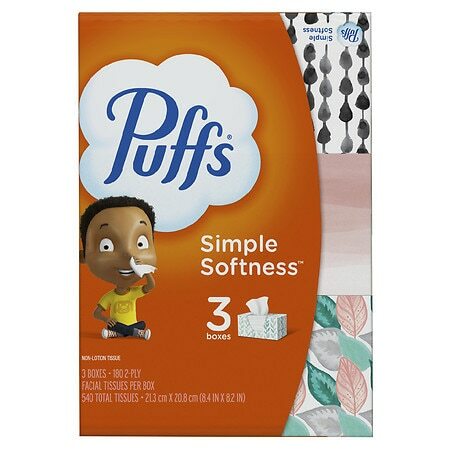 With everyday softness and value, Puffs Basic is handy for every room in the house.